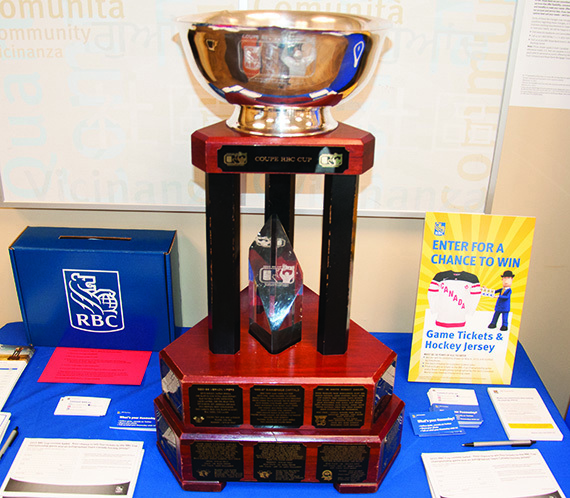 The Royal Bank of Canada Cup, the championship trophy that’s annually awarded to the top junior ‘A’ hockey team in Canada was on display in Neepawa on Apr. 27-28. Last year was a good year for the Neepawa-Gladstone Co-op, which held its AGM on April 16. In what was the organization’s 86th year in business, the Co-op reached an all-time record, posting sales totalling $71.3 million and local savings, the profits generated before patronage payments from Federated Co-operatives Limited, of $1.1 million. General manager Brian Hedley noted that strong results were seen across divisions. The fun and thrills of carnival games, cotton candy and midway rides return to the region later this month, as the Chamber of Commerce is bringing back the Neepawa Fair. 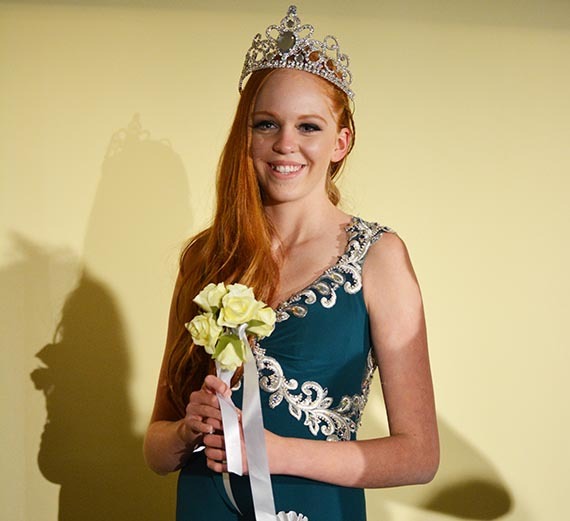 This coming August, Grade 8 NACI student Kaylyn Roe will be headed to Toronto for the Miss Teenage Canada pageant. Roe secured her ticket to the competition by placing second in the Miss Teenage Canada Regional Competition on April 19 in Winnipeg.